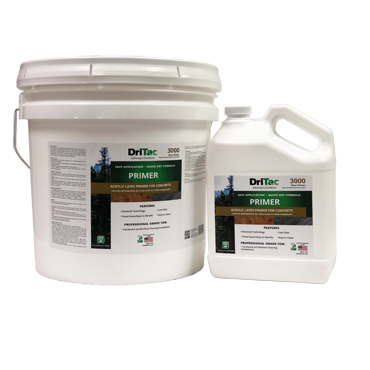 DriTac Flooring Products is pleased to announce the appointments of Brett Butler to the position of Southwest Regional Sales Manager and Jeff Feller to the position of Midwest Regional Sales Manager. Both Butler and Feller come to DriTac with over 20 years of experience working with manufacturers, distributors and contractors in the flooring industry. Butler has worked for several wood flooring coatings manufacturers and Feller has had sales roles with various prominent domestic and international flooring producers. Butler and Feller will be responsible for sales and service to all DriTac customers in their respective regions. 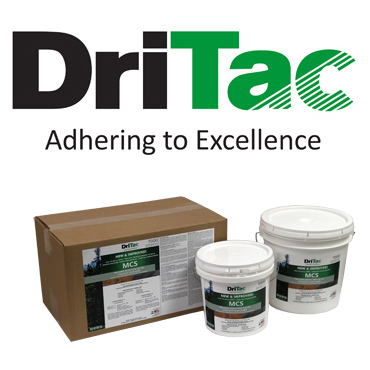 DriTac Flooring Products, LLC is celebrating over 60 years as one of the oldest and most experienced manufacturers of environmentally adhesives and installation solutions for the flooring industry. 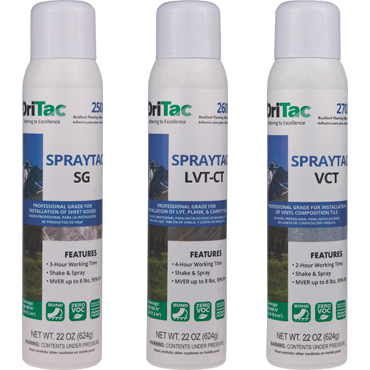 DriTac adhesives are available from coast to coast through more than 100 distributors. For more information contact: John Lio, 60 Webro Road Clifton, N.J. 07012; Ph: 973-614-9000 ext. 243; e-mail: jlio@DriTac.com; or Web: www.DriTac.com. DriTac Announces a New Partnership in the United Kingdom with Introducing Interiors Ltd.